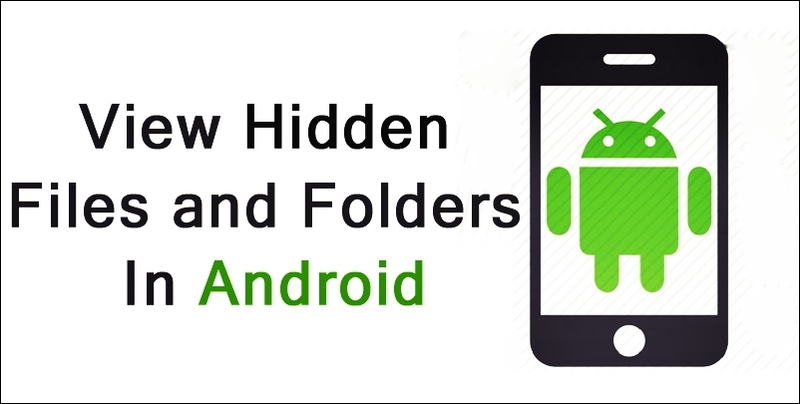 Explore out the things that are hidden in your android device with our method to view all your hidden files in your device. 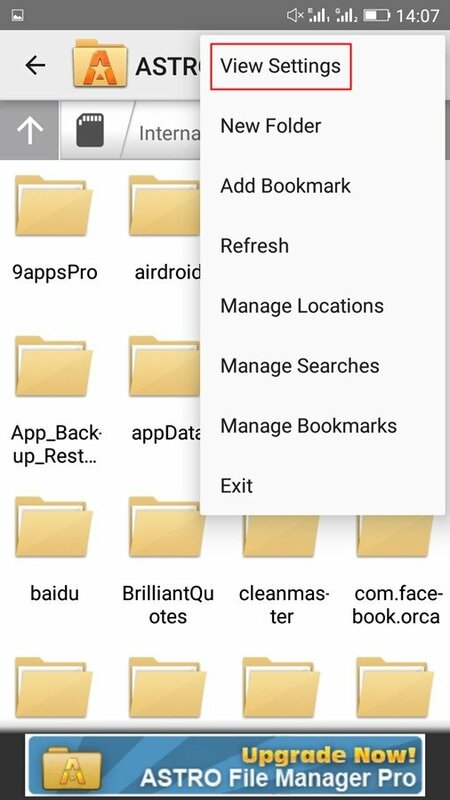 We are going to share the easiest method by which you can easily view all these files and manage them accordingly in your android. So have a look on complete guide discussed below. In android there are numerous system files that are hidden. Mostly these files are actually hidden in the system folders of your device storage. And these files can be sometimes useful and sometimes they are just waste consuming up your storage. So it’s always better is to find unused junk files and remove it from your android. However, the problem here is you can’t see these files directly as they are hidden in system folders. 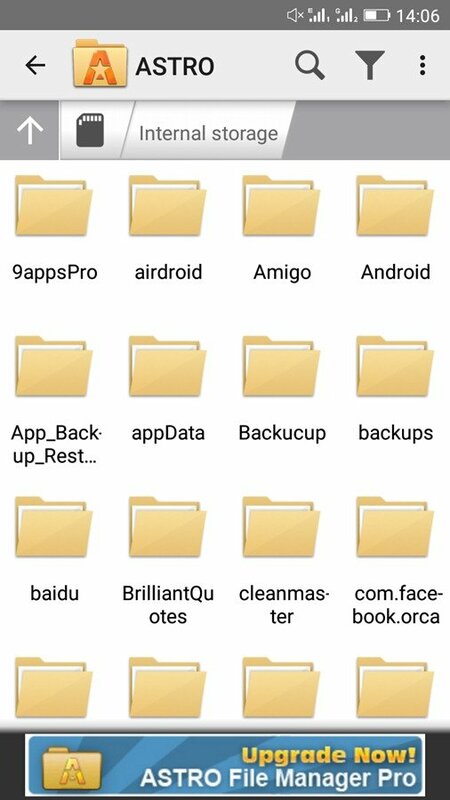 So we have a cool way by which you can easily view all these files and manage them accordingly in your android. So, have a look on complete guide discussed below to proceed. Here we will be using a cool file browser that will allow you to view all your hidden files which you can’t view in your default stock file explorer. By using this explorer, you can also do lots of things that are just impossible in the stock file explorer. Follow the steps below to proceed. 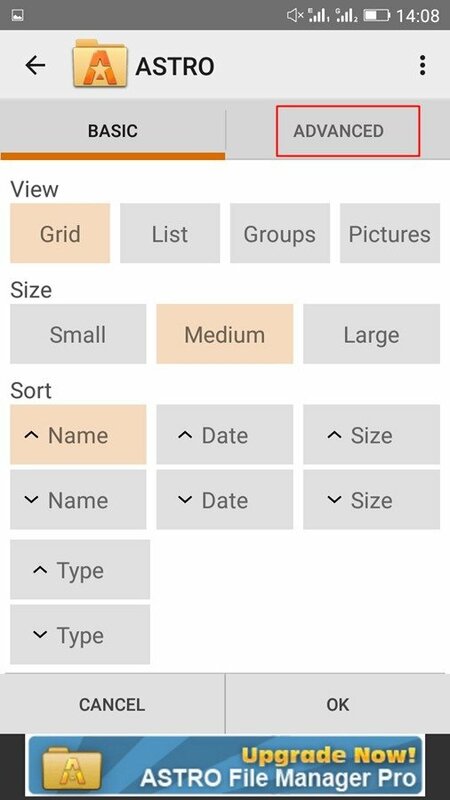 File Manager:- This file explore manages all the files better like cut/copy/paste and exploring system folders in your android device. Application Manager:- You can easily manage apps in this explorer like uninstall and backup etc. Remote File Manager: You can easily manage files remotely over the devices. Built-in ZIP and RAR support: Allows you to compress and decompress ZIP files, unpack RAR files, and create encrypted (AES 256 bit) ZIP files. View Hidden(System) Files And Folders. Step 1. First of all download and install this cool android file explorer that is ES File Explorer File Manager. Step 2. Now open the app and swipe from left to right in the app and there select the option Tools. Step 3. 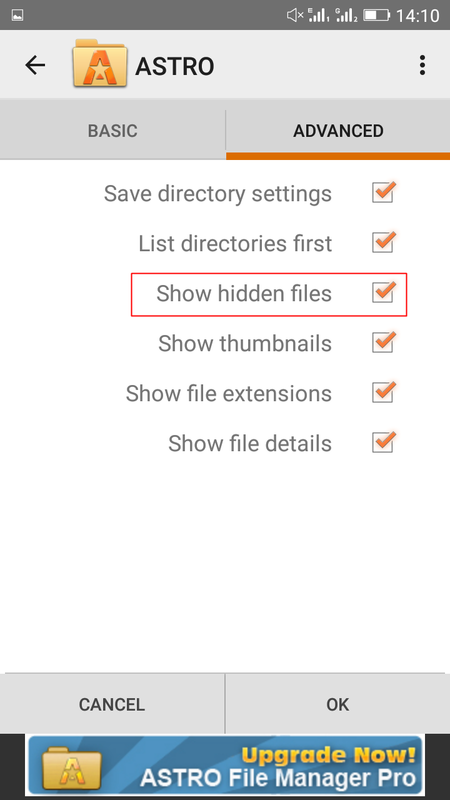 Now there scroll down and enable the option Show hidden files. Step 4. Also, you can explore out system files and folders by navigating to root folder and there you will see lots of hidden files. That’s it! 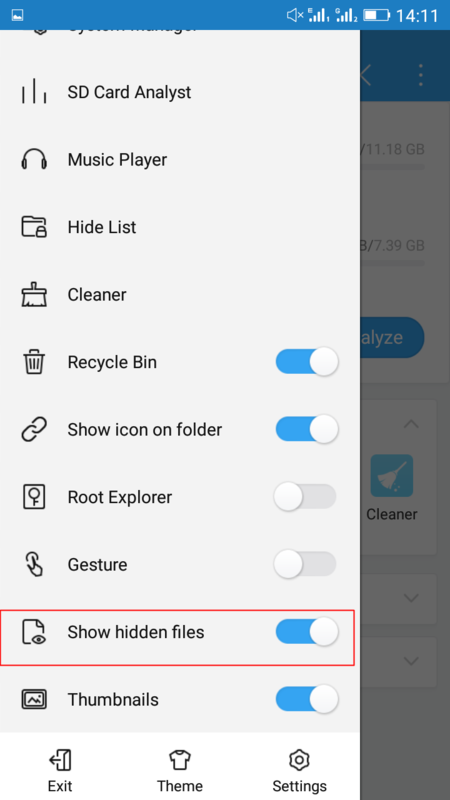 you are done, now you can easily manage all the files and folders better in your android device. Step 1. First of all, you need to download and install this cool android file explorer that is Astro File Manager. That’s it! 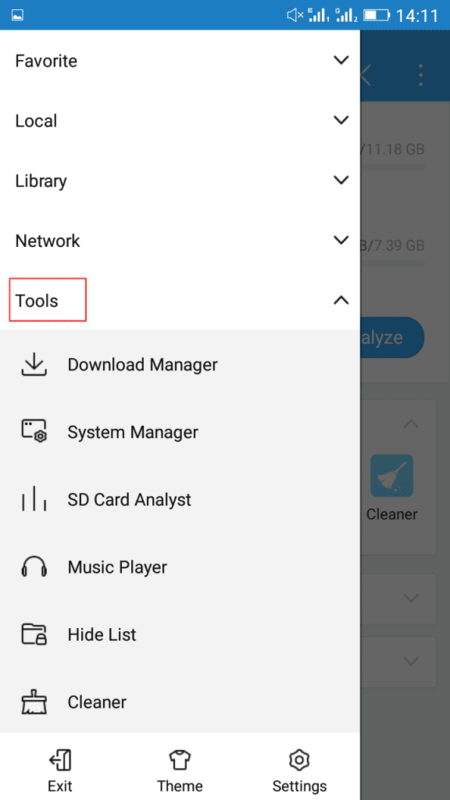 you are done now you can easily manage all the files and folders better in your android device. So above is all about View Hidden Files and Folders In Android. 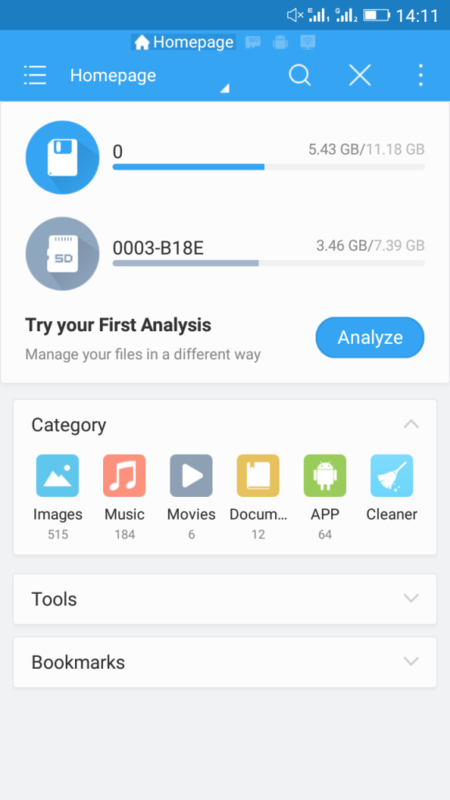 With this, you can easily manage and view all the hidden files and folders in your android and remove the files that are just paying extra load on your android storage. Hope you like this, keep on sharing. Leave a comment below if you have any related queries with this.